If you are looking for your daily dose of boardgame extravaganza, you came to the right place! We will be sharing our lives we live with games and our impressions about the whole spectrum of the boardgame world here a lot. Sharing passion and introducing people to the wonderful world of boardgames is what drives us. Our main focus will be storytelling through photography tied in with clear and to the point reviews. The main focus will be from a couples gamer perspective and as a proud parents of two lively kids, spare time for hobbies is a game on it self to achieve victory points in. We like to see ourself as omnigamers and we love to play a large variety of games. May it be the newest kickstarter goodness or one of the classic’s from a few years back. I, Marlon, started blogging a year ago on boardgamegeek while I found the experience enlightening on it and brought me many new friends & ventures, I wanted a little more. I will be tying this into the BGG platform for obvious reasons, but a dedicated blog was a long dreamt dream too much more interact and tie my passion on various platform together.  So, let me know what you like to get out of my blog and where we can connect with you for a game or for an in-depth discussion on one of the many topics regarding the boardgame hobby.